Every year St. Alphonsus plans a cruise that parishioners can consider attending with Fr. Mike Moroney. 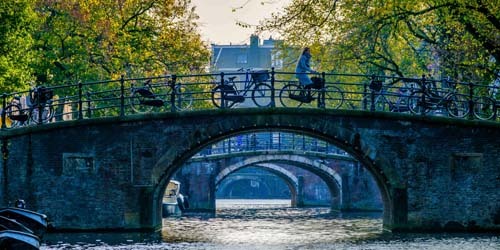 This year, the cruise will be an 8-day Rhine Getaway cruise from Basel to Amsterdam, which will include a total of 6 guided tours with stops in Switzerland, France, Germany, and the Netherlands. 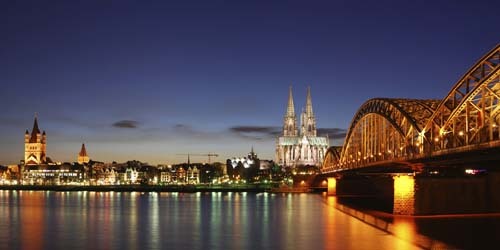 "Overlook the Rhine from Germany’s best preserved medieval castle. Discover the various culinary traditions of Alsace. Explore the Black Forest and visit a local workshop to see a cuckoo clock-making demonstration. Turreted fortresses, grand cathedrals, historic cities, medieval towns and spectacular scenery of the Middle Rhine—little wonder that the Rhine is one of Europe’s best-loved rivers. From Amsterdam and Cologne to Basel, this 8-day journey reveals a rich landscape of beauty and culture." If you want to pre-book or have any questions, call Tootie Bonacorso at (225) 278-7598 or email tootie@pearsonstravel.com. Trip itinerary, flight options and prices, pre- and post-cruise extensions, reviews and other resources can be viewed on the Viking River Cruise website.